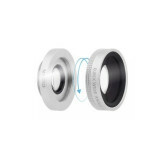 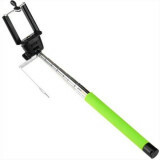 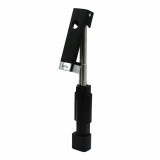 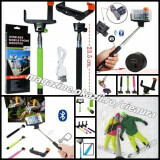 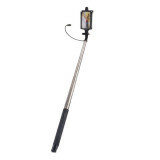 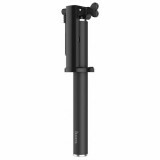 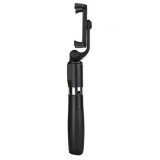 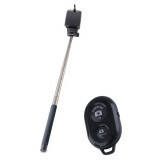 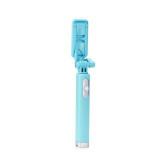 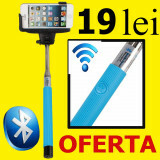 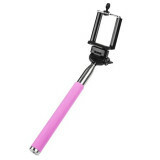 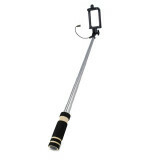 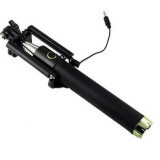 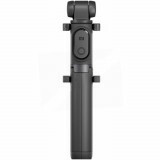 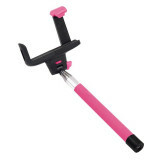 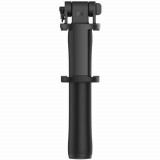 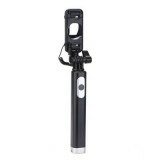 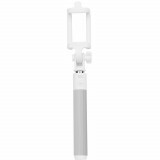 MONOPOD/PRELUNGITOR WIRELESS -SELFIE-CU BLUETOOTH,PT. 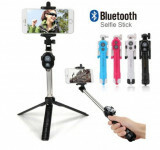 TELEFOANE SAU CAMERE FOTO. 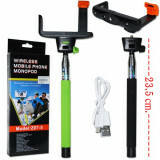 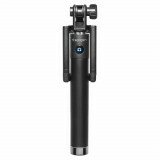 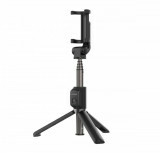 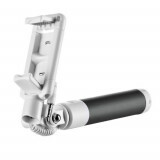 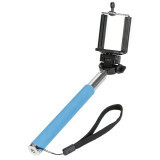 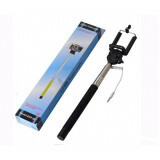 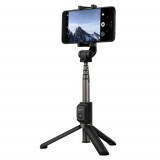 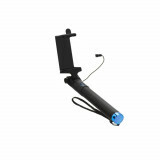 Monopod wireless CEL MAI MIC PRET !